A poignant story of love and atonement in the afterworld. 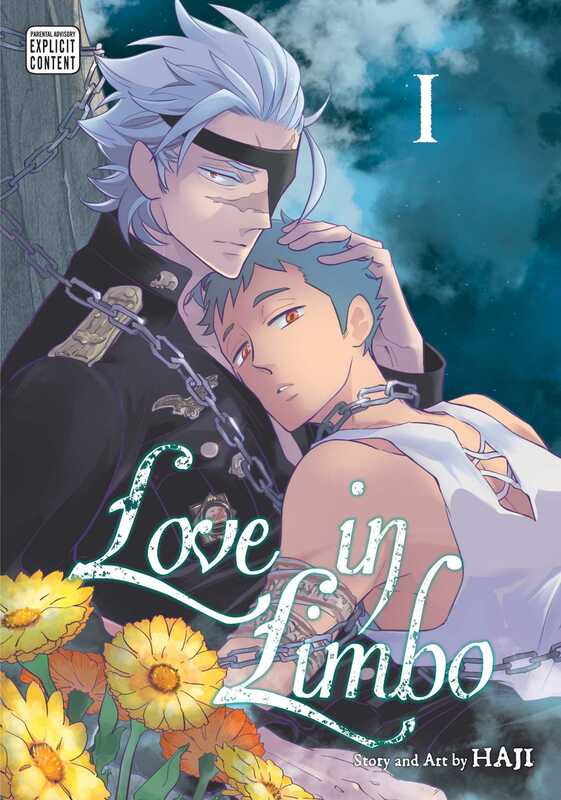 Calen, the new reaper in Limbo, develops feelings for his purehearted caretaker, Makoto. But can love flourish in a place where even existence can be fleeting? Calen, who has no memory beyond being a soldier, begins his new life in Limbo with a caretaker named Makoto. To atone for his sins, Calen has been given the powers of a reaper and tasked with guiding and protecting the souls of the dead. As he works alongside the purehearted Makoto, Calen begins to develop feelings for him. But will those feelings change once he learns Makoto’s true nature?